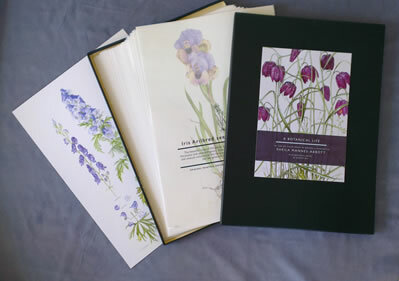 Sheila Mannes-Abbott FLS FSBA was recognised as one of the foremost botanical artists in the world, so much so that the Royal Botanic Gardens Kew staged a retrospective exhibition of her work during April and May of 2014. 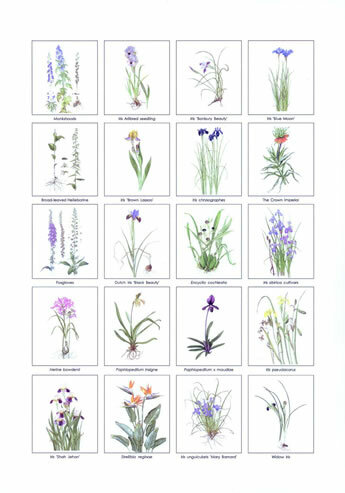 Her paintings are held in all the major collections of botanical art, including the RHS Lindley Library, the Shirley Sherwood Collection, The Hunt Institute of Botanical Documentation in Pittsburgh as well a: the Kew collection itself. If you wish to purchase this set of prints, or would like to see a full set of the images in the collection then please get in touch. Many others of Sheila's paintings, both flora are and fauna are available as gicleé prints. Please contact Edward for more details.